Now that the summer season is officially here to stay one of the most important areas in your residence is actually outside. That’s right outdoor decorating is one of the best ways to style for the summer. 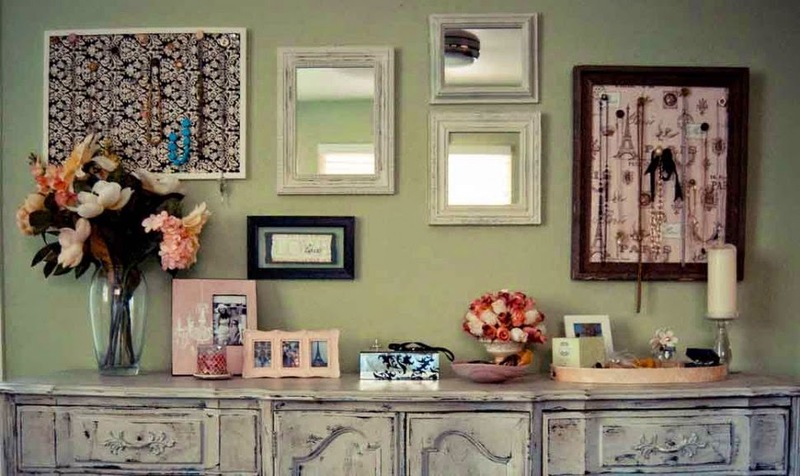 When you think of traditional decorating and design you may think of interior styling only. However, nothing says “summer time” like a beautiful outdoor scenery. 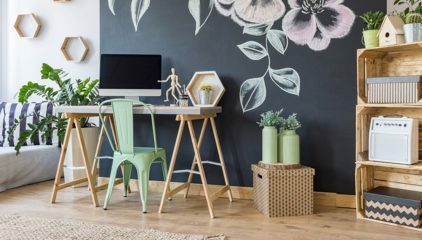 With that being said here are 5 stunning outdoor decorating tips with unique home decor accents you can use to transform your house. A popular and unique home decor accent that will definitely make your outdoor area flourish are swing benches and hanging chairs. Whether you want to target your outdoor front porch area or if you want to focus on your outdoor backyard area. Either way adding a cozy, intimate swing bench to your outdoor decorating a great route to take. Not only is it a popular summer decorating accent. It’s also a warm to really spruce up the outdoor area of your home. Swing benches and single swing chairs tend to be large enough in size where they instantly stand out. If you’re looking for unique home decor accessories that’ll make your front or back outdoor area shine, adding large accents to the equation is a great way to go. Large outdoor accents give the targeted area personality, character, elegance and allows it to stand out. Not to mention swing benches and chairs added to your outdoor scenery exhibits intimacy, charm and a welcoming approach. It lets any guest or admirer of your outdoor area know that love and inspiration lives at this residence. A gorgeous, unique home decor vase perfect for styling the outdoor area with. Another amazing way to dazzle the outdoor area of your home is by adding plenty of decorative vases. This may come as a surprise since most people when thinking of vases they think of indoor styling. However, the great thing about vases is their versatility. 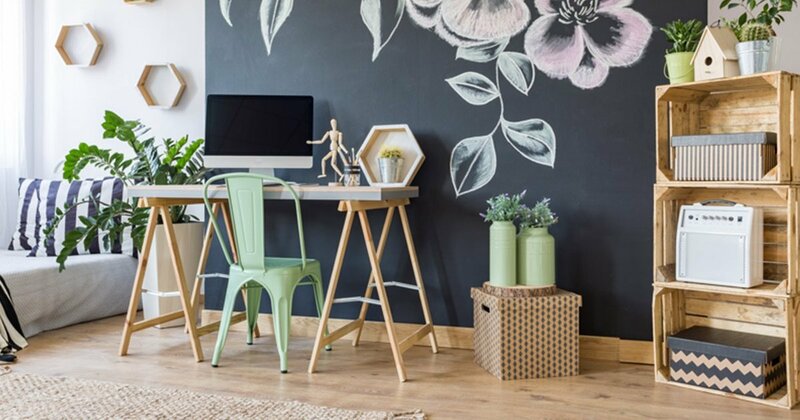 There are plenty of vase styles, colors, themes and decorating ideas. 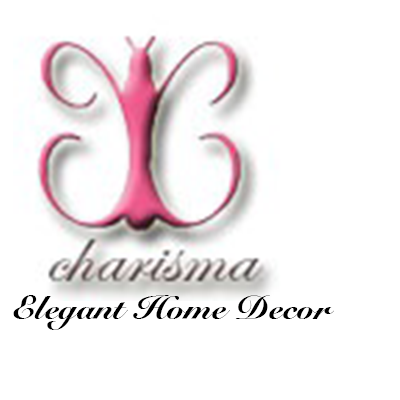 That’s what makes decorative vases one of the most loved home decor accents in the world. Adding unique home decor vases to your outdoor decorating theme is a great way to make your residence pop for the summer. Place a large, colorful flower bouquet in one of your favorite vases and add this precious beauty to your outdoor table or front porch deck. It will instantly spell out summer and blend in with the natural atmosphere of the summer season. You can also add decorative vases around the perimeter of your outdoor garden, your backyard pond or on your patio. Another decorative vase set that has bright, summer themed colors great for outdoor designing. A fun and amazing way to jazz up your outdoor decorating space is to simply add summer colors. 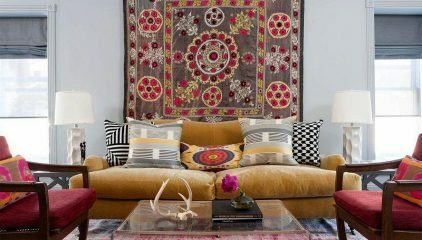 Whether you want to style with small unique home decor accents or large ones make sure you use lovely summer colors. 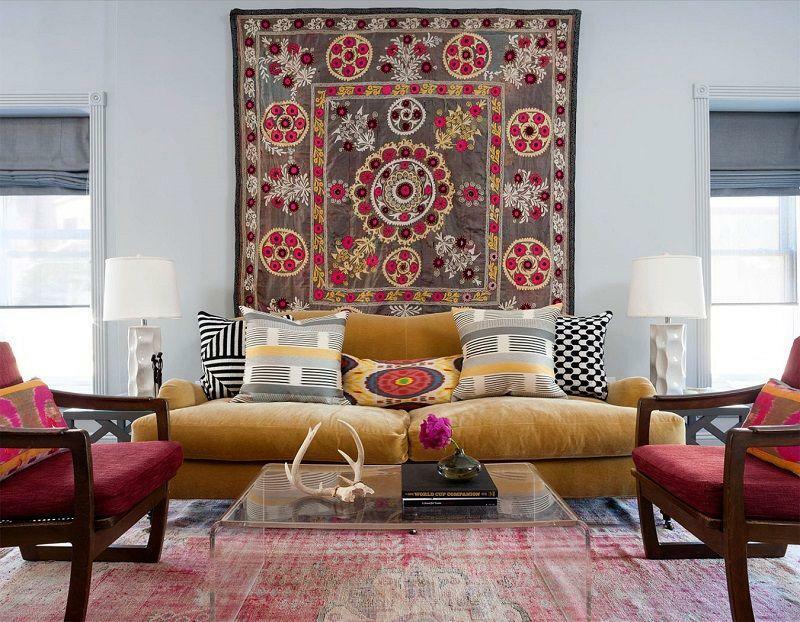 Designing your home with stylish summer hues for the season isn’t exclusive to interior decorating. This home decor idea should also be utilized for the outdoor area of your home. If you have an outdoor table set in your backyard make sure the table cloth and chairs are bright, vibrant colors that echoes the summer season. If you have a flower pot added to your garden to make it sparkle and shine make sure it’s a lovely, bright shade. Gorgeous popular summer home decor colors this year are light blue, lime green, yellow, baby pink and orange. An adorable example of a small outdoor table uniquely designed for the summer season. 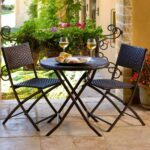 What better way to make the outdoor space of your home welcoming, charming and comfortable than by adding an outdoor table. A very popular unique home decor accent great for outdoor summer styling are outdoor tables. If your goal is to make your backyard or front porch just as intimate as the inside of your home then adding a table is a great choice. Outdoor tables automatically compliment the chairs, swing benches and single swing chairs you have for your outdoors. Whether you go for a larger round table or a small square, either way it’ll delight your entire outdoor area. Adding a table to the outdoors of your residence gives a bold, beautiful statement that your place is more than a house. It shows that your house is a home. Outdoor tables allows you to breathe life into every single aspect of your home. It shows that you not only care about the interiors but the exteriors as well. Adding smaller unique home decor accents to your table will only enhance its beauty. As mentioned earlier try adding a gorgeous decorative vases to your table, or a woven basket with fruit inside or a glass jar with mesmerizing marbles inside. Water, water and more water is a beautiful and relaxing way to spruce up your home for the summer season. 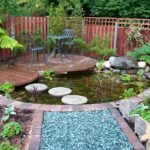 An elegant, unique home decor idea to add to your outdoor design is a pond. One of the many reasons adding a pond to your outdoor area is a great way to style is due to the fact that its a body of water. Nothing says summer quite like water. We tend to drink more or it and engage in water-based activities such as the swimming pool, water parks and more. If you want to give your outdoor space a gorgeous summer design then adding ponds are a simply a must. The idea spot to add a pond to the outdoor area is in the backyard. Backyards tend to be more spacious and suites a body of water better. However, you can accomplish decorating with a pond in the front area of your outdoor space. This look can be completed with a small or standard size pond. Don’t think your pond have to be huge in order for this decorating tips to work. You can have a mini pond and the outdoors of your home will still sparkle and shine. To create your own pond from scratch simply build a barrier around the desired area you want the pond to be placed at. This can be accomplished with stones, large rocks, etc. Then add clear, fresh water into the area. Decorate the pond area with large or small leaves, flowers and other nature charms. To make your pond really come to life feel free to add fishes or turtles to the equation. A stunning example of creating and adding a pond to the outdoor area of your home. Now that you have these 5 fabulous outdoor styling tips with unique home decor accessories you can gives the outdoor area of your home just as much love and affection as the inside. Now you can enjoy the summer season inside or outside your home while still remaining within your residence. These 5 outdoor decorating tips are only the beginning. Explore countless ways on how to give your outdoor area a voice, charm and natural elegance.